In February 2012, SES retired Astra 2D and BBC services moved to a new temporary home on Astra 1N. Astra 1N is due to take up its permanent position in 2013 (19°East), so the BBC’s services will move to their new permanent home on Astra 2E (28.2°East) when that becomes operational. 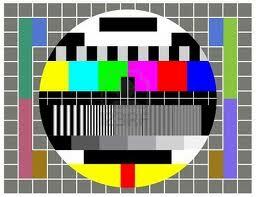 SES expects Astra 2E to launch in Q2 2013, so we currently expect to transition BBC services to it from October 2013. Receiving ‘Freesat’ UKTV channels and the most popular British Channels (i.e BBC, ITV, Channel 4) via Satellite in Andorra, will not be possible for most people, using existing equipment, from about mid-December 2013. The launch of the SES Astra Satellite fleet approx. 13 years ago allowed expats in Andorra the ability to receive their favourite television programs via satellite with little interruption. However, recent improvements to the Astra Satellite fleet will change all this. UK television has, up until now, been provided by several individual satellites positioned in geo-stationary orbit 22,000 miles above the earth at 28.2deg east of south. The life expectancy of these satellites was around 12 years and are, therefore, coming to the end of their useful life. Astra Satellite 2D was being used to transmit the most popular British Channels, however, began to fail towards the end of 2012. As a temporary measure, British Channels were moved from 2D to 1N early last year. 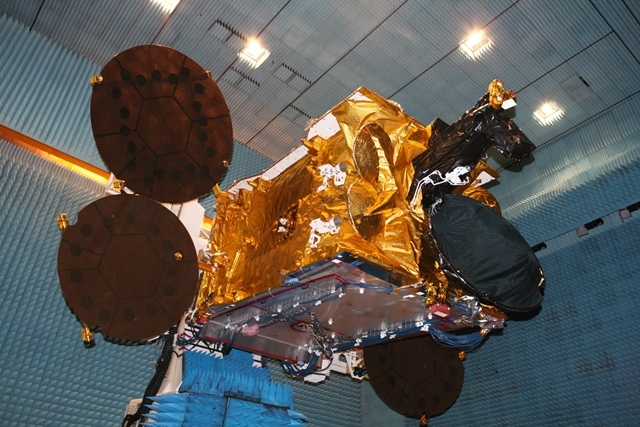 All British channels will be moved to the new ‘advanced technology’ satellites (launched during 2013) named Astra 2E and 2F which have two main broadcast beams. These are a ‘UK spot beam’, concentrated entirely on a UK domestic client base and a ‘pan European beam’. The footprint of the ‘UK spot beam’ will not extend to Andorra. The evidence for all of this being Channel Five. Moved to the UK spot beam in December 2012, Channel Five is no longer available in Andorra via satellite. The BBC have explained the changes as being necessary due to the need to improve signal strength and quality for services to the entire UK, particularly northern Scotland. Sky channels are unlikely to be affected as it is probable that they will be broadcast via the ‘pan European beam’. This can still be received as far south as southern Spain, without problem. There are, however, options for people wishing to view UK TV in Andorra. Anyone with a stable internet connection (min 2Mb) can be setup to receive UKTV via the internet. In addition customer in Andorra will be able to enjoy many advanced features such as catch up TV services, programme-recording, up-to-date movies in English and live Premier League football. Our advice, don’t hang around too long and be prepared for the ‘big switch off’. Get ahead of the crowd and before the big rush, contact us to discuss your options.